Thank you for nominating an outstanding volunteer for the Spirit Awards! Volunteers are essential to the success of LifeCare Alliance in our community, so it is important to recognize the wonderful work they do. Please use the form below to submit your nomination. We want to know the LifeCare Alliance program that benefits from your nominee’s work, as well as the reasons your nominee stands out from all the rest. Please visit LifeCare Alliance’s website and social media for information about volunteer recognition events as details are finalized. If you are interested in attending, please be sure to indicate so on the form below. Thank you! Has this volunteer been nominated for a Spirit Award in the past? Please provide any additional information or comments that you would like to be considered with your nomination. Please contact me with information about attending a volunteer recognition event. For the eleventh year running, the Meals on Wheels network — including LifeCare Alliance — is participating in the Subaru Share the Love® Event. Over the past ten years, Subaru and its retailers have helped Meals on Wheels deliver nearly 2 million meals nationwide to seniors in need. Why does Subaru support Meals on Wheels? Too many seniors are struggling to stay independent and healthy. One in four seniors lives alone in isolation and one in seven seniors might not know from where their next meal is coming. This is simply unacceptable, which is why LifeCare Alliance provides the nutritious meals, friendly visits and safety checks to our homebound friends and neighbors in central Ohio. This vital support keeps seniors in their own homes, where they want to be. We’re incredibly grateful to Subaru and its retailers for supporting our organization and the seniors we serve. With that in mind, we thought you might want to learn a little bit more about the Subaru Share the Love® Event. This November 15, 2018, through January 2, 2019, for every new Subaru vehicle purchased or leased, Subaru will donate $250 to the customer’s choice of participating charities. 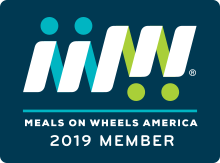 * Meals on Wheels is one of four national participating charities and has been since the inception of the event. 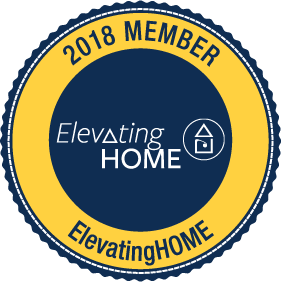 Through this event, as a member of Meals on Wheels America, LifeCare Alliance will receive a share of the donation from Subaru vehicles sold in Ohio. Share our posts about Share the Love® on Facebook. You can also do this on Twitter (@LifeCareAllianc) or Instagram (@lifecarealliance). 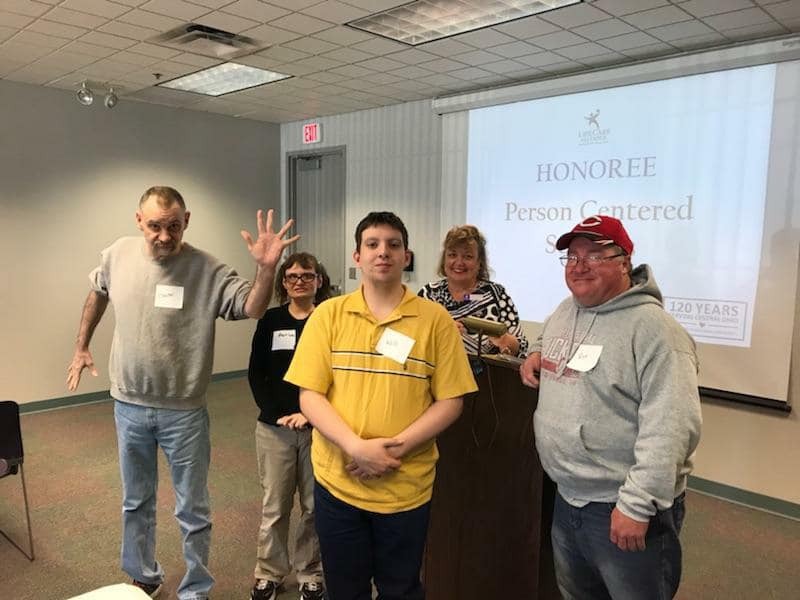 LifeCare Alliance handed out more than 20 awards on Monday, April 1, 2018, at the annual Volunteer Recognition ceremony for outstanding Franklin County volunteers. The Spirit Award presentation is a time to celebrate and recognize the dedication, commitment, and achievements of volunteers who give their time to our older adult citizens so they can remain independent in their homes. This event, which honored the contributions of volunteers the previous year, was live-streamed on Facebook Live. To watch the ceremony, click here to access the video on LifeCare Alliance’s Facebook page. 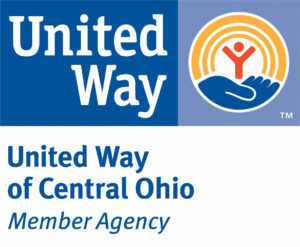 If you are interested in volunteer opportunities for LifeCare Alliance, please call 614-444-MEAL (6325) or visit www.lifecarealliance.org to learn more. To see a gallery of images from the LifeCare Alliance Volunteer Recognition ceremony, click here. LifeCare Alliance recognized the 2017 Spirit Award Volunteers in Champaign, Logan, and Marion counties in April. 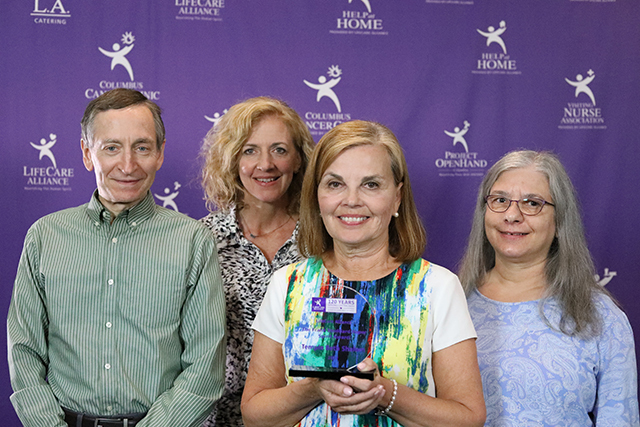 Each year, LifeCare Alliance conducts a series of Spirit Award ceremonies to recognize outstanding volunteers for their service and dedication to homebound older adults and medically challenged and disabled neighbors in our communities. LifeCare Alliance welcomed about 20 local elected officials to participate in Meals-on-Wheels Community Champions Week. Officials from Franklin, Marion, Logan, Madison and Champaign counties delivered Meals-on-Wheels, visiting members of their communities who are homebound and are unable to prepare their own meals. We’d like to thank the following officials who participated with this effort. Community Champions Week is part of nationwide effort to give businesses, organizations, governments, and volunteers an opportunity to support homebound seniors in a variety of ways to make America stronger and healthier. 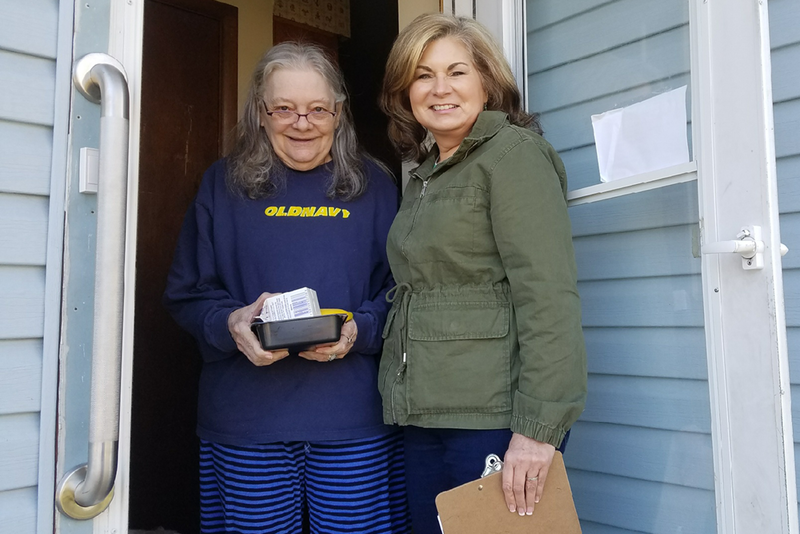 Meals-on-Wheels is especially important to the Columbus community because it allows older adults and chronically ill persons the chance to stay in the comfort of their own homes by delivering meals to them 365 days a year. This allows our clients and their loved ones to have the peace of mind that someone is checking in on them daily while providing food and socialization. Many of our clients were excited to have the unique experience of having one of these elected officials visit with them and deliver their meals during the March for Meals Community Champions week! Our volunteer base is the heart of LifeCare Alliance, and the work that volunteers do is so valuable to our Agency and our clients alike. More than 100 volunteers are needed every single day to deliver Meals-on-Wheels, run errands, assist with light housekeeping tasks, assist at a Senior Dining or Wellness Center, serve on a board, make favors for our clients, or help in the office. Volunteers come together as individuals, corporations, families, and groups with the energy and enthusiasm needed to carry out the mission of LifeCare Alliance. Because of the volunteer base, LifeCare Alliance is able to continue serving clients without a waiting list, keeping homebound older adults and individuals with a medical challenge or disability safe, independent, and in their own homes — where they want to be! Below is information on the locations, dates and times of recognition events throughout our service area. Please join us! Monday, April 30, 2018 — 5:00 – 7:30 p.m.
Monday, April 16, 2018 — 11:00 – 1:00 p.m.
Tuesday, April 24, 2018 — 12:30 – 2:00 p.m.
Wednesday, April 11, 2018 — 12:30 – 2:00 p.m.
Thursday, April 19, 2018 — 12:30 – 2:00 p.m.
Monday, April 30, 2018 — 11:00 – 1:00 p.m.
Wednesday, May 9, 2018 — 4:00 – 6:00 p.m. 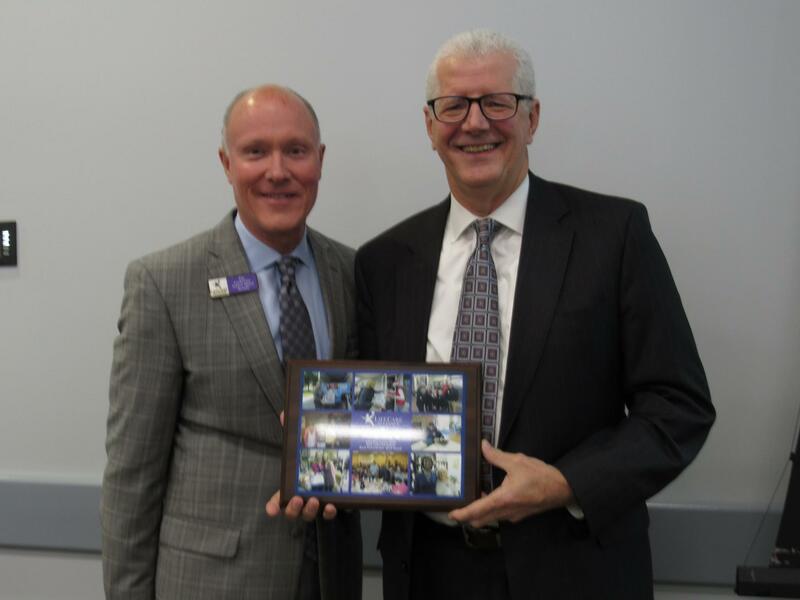 ABOVE: LifeCare Alliance CEO Chuck Gehring, left, presents the 2017 Catherine Nelson Black Philanthropic Spirit Award to Tom Long, JD, a long-time supporter of the Columbus Cancer Clinic. At Big Wheels 2018, LifeCare Alliance announced a $5 Million Match Campaign to secure the future, by building its Legacy Endowment. The Legacy Endowment Campaign is designed to meet existing and future needs of LifeCare Alliance for decades to come. An anonymous donor has generously committed to matching the first $5 million in Endowment gifts, beginning in 2018. The donation comes during a momentous occasion for LifeCare Alliance as the Agency celebrates its 120th anniversary. This Campaign creates an opportunity for individuals and families impacted by the work of LifeCare Alliance to express their stewardship and leave their legacies in concrete and meaningful ways. If you are interested in learning more about the Legacy Endowment Campaign or how you can become a member of the Catherine Nelson Black Society, please contact Chuck Gehring, President and CEO at 614-437-2801 or Rebecca Hurd, Director of Advancement at 614-437-2867. 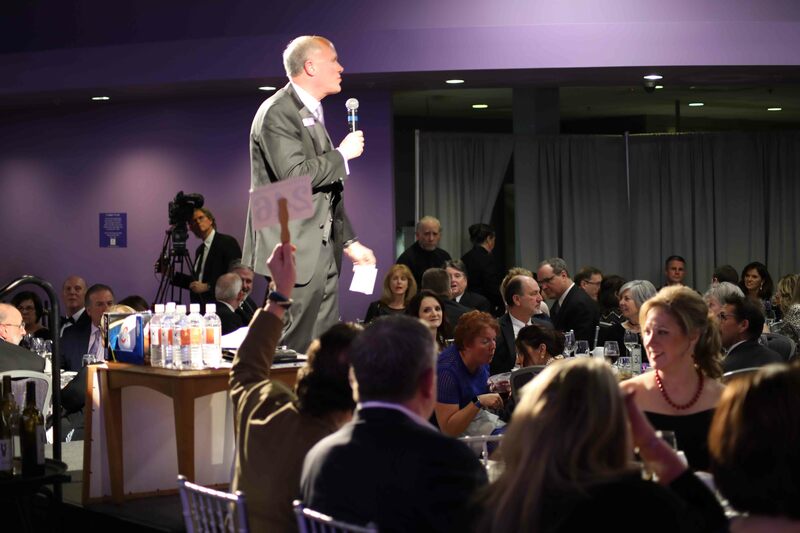 ABOVE: LifeCare Alliance CEO Chuck Gehring speaks to the crowd at Big Wheels 2018.